Google has recently launched their online marketplace. Checkouts are simplified by having a single cart across all Google platforms. The shopping experience is streamlined with fewer clicks to checkout. The ease of use and increased reach makes Google’s new marketplace a must for any eCommerce business. 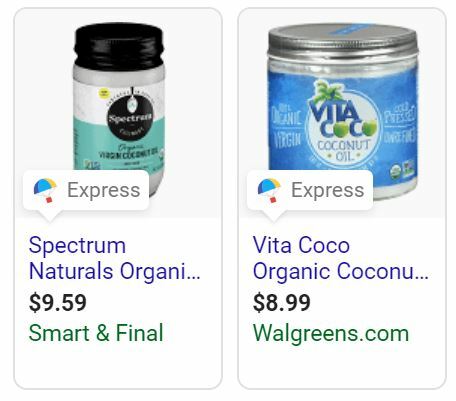 What are the benefits of being listed on Google shopping actions? Why choose Feedonomics to list your products? Find out why 30% of the largest online retailers choose Feedonomics to optimize their product listings, Get a free demo today! We’ll work together to get you live very quickly. Super easy, super fast! Your Google Shopping Actions orders will automatically be added to your eCommerce platform, and tracking numbers will be sent back to Google. Experience full-service feed set-up, optimization, and 24/7 support from your dedicated FeedFillment™ team. 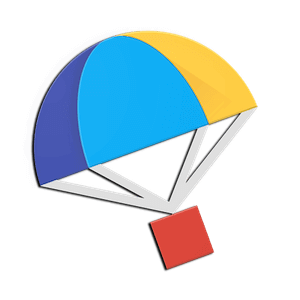 We are one of the few official Google Shopping Actions partners. Here is a webinar we did with Google discussing the features of Google Shopping Actions. Do you need to brush up on what Google Shopping Actions actually is? We know it can get complicated so we got you covered! Check out this article on everything you need to know about Google Shopping Actions. Not Sure if Your Feed is Ready? Don’t know how to feel about your feed? Check out FeedGrader™! In just a few seconds, analyze your entire feed for opportunities to improve. 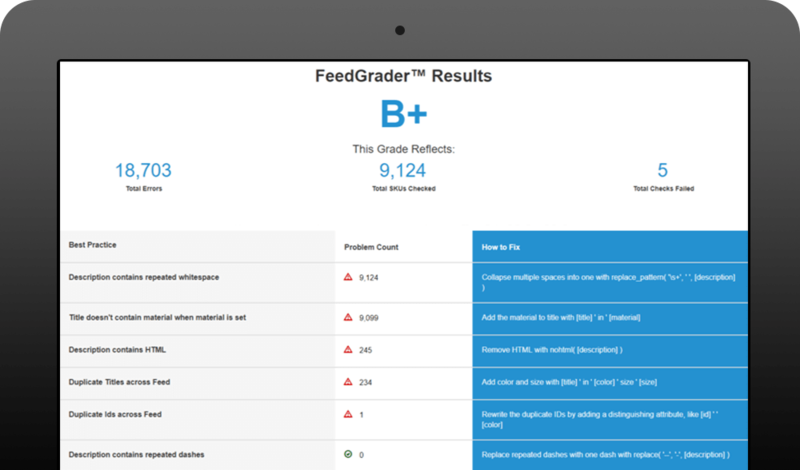 Check out this page on what FeedGrader™ is and how it can help your business grow! Are you on Google Manufacturer Center? There no better time to easily get on Google Shopping Action, as well! We’ll cover all the hard work to get you ahead of the rest. Check out this webinar with a Q&A on growing your brand using Google Manufacturer Center.